Take your pick. They are all free today. There is no better way to celebrate National Doughnut Day than actually enjoying a doughnut. And how much sweeter that glaze delight is when it's free. Thanks to the folks at Krispy Kreme, you can get into the doughnut spirit and appreciate the real reason Homer Simpson says "doh" so often. 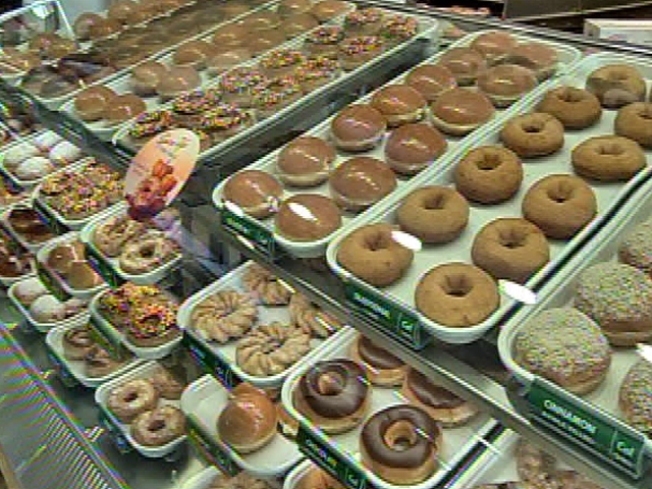 From 6 a.m. to 6 p.m. Friday, Krispy Kreme will hand out free doughnuts at participating locations. No purchase is necessary. Choose whatever doughnut you like but be sure to head down to only the locations listed below, because the others are not in as celebratory a mood.